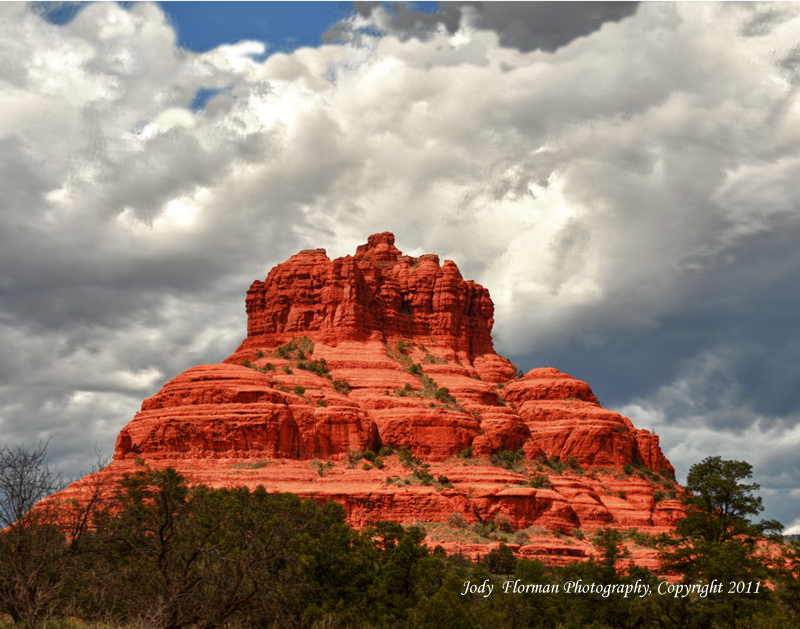 Northern Arizona is a beautiful place, to put it mildly. 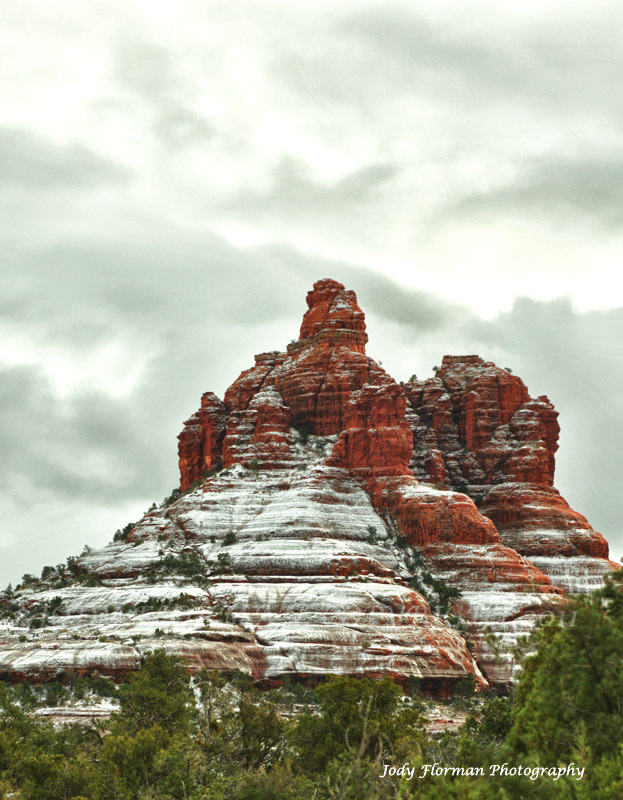 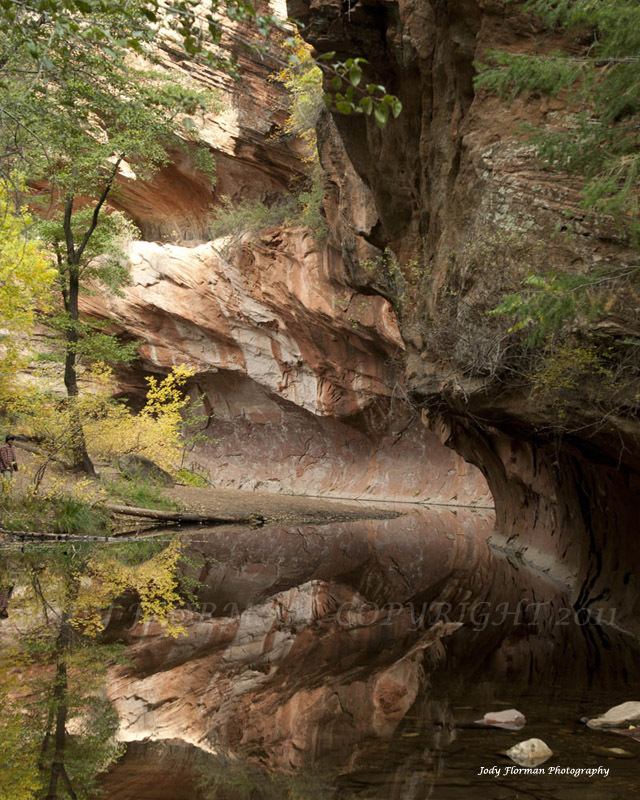 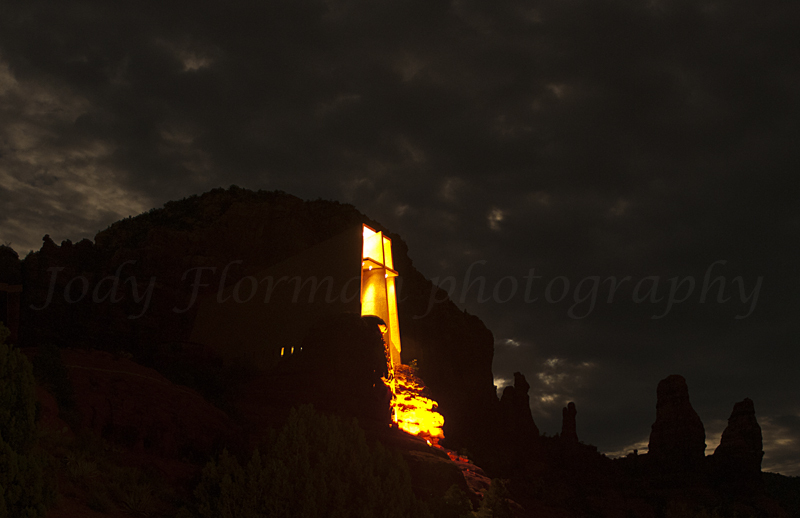 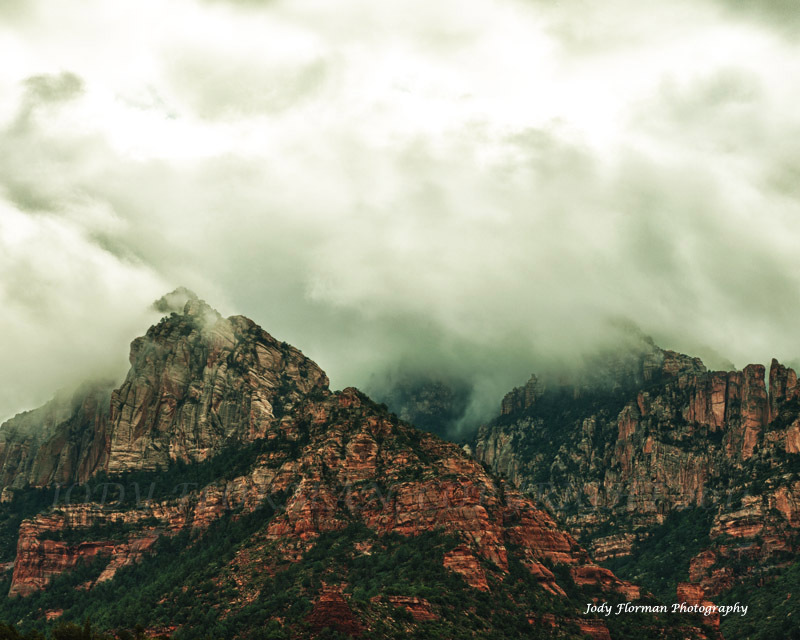 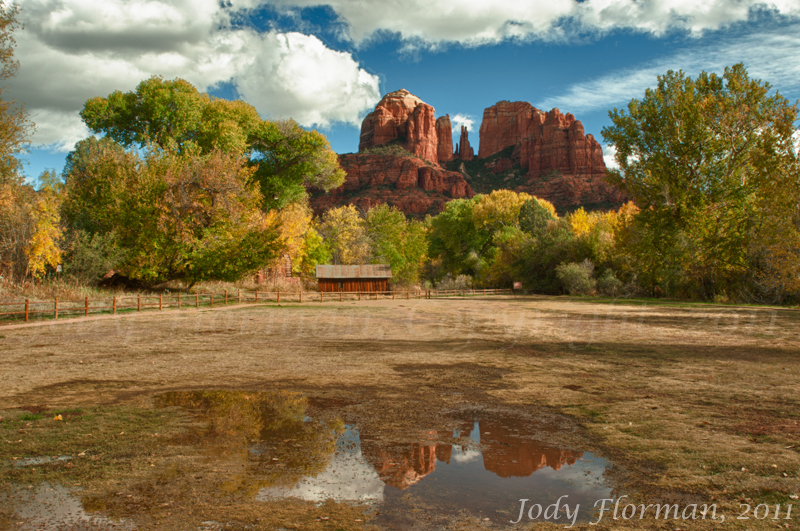 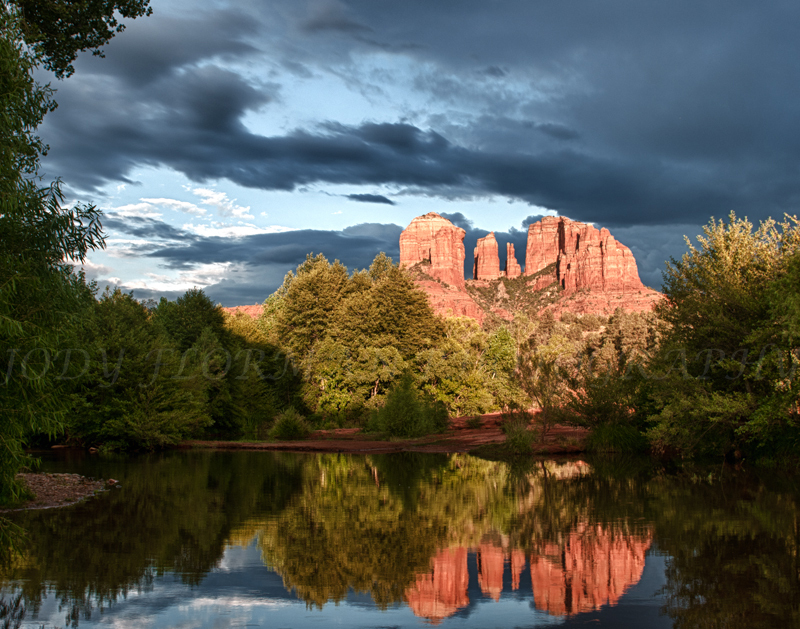 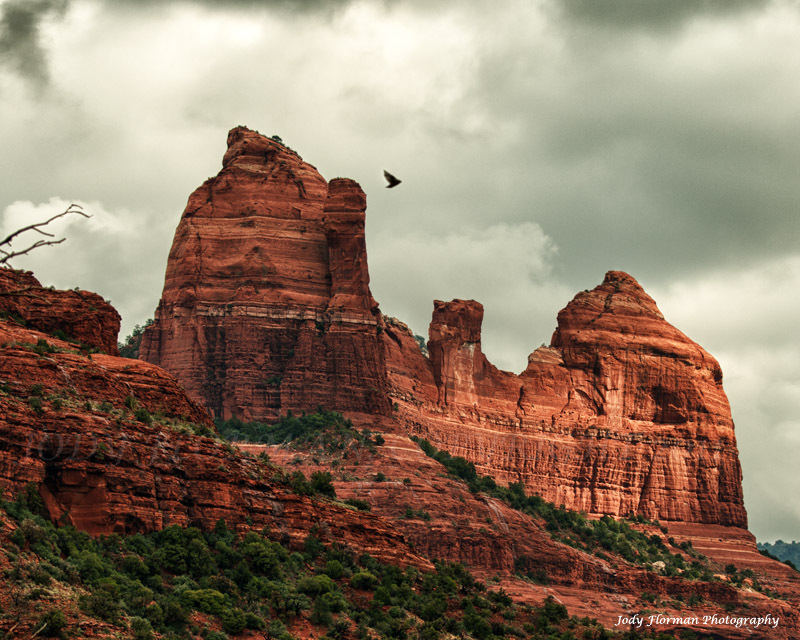 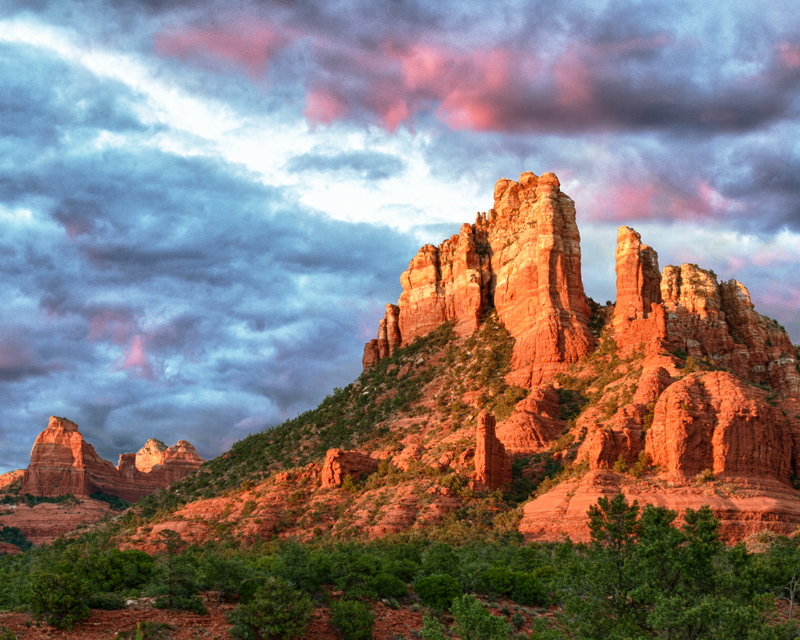 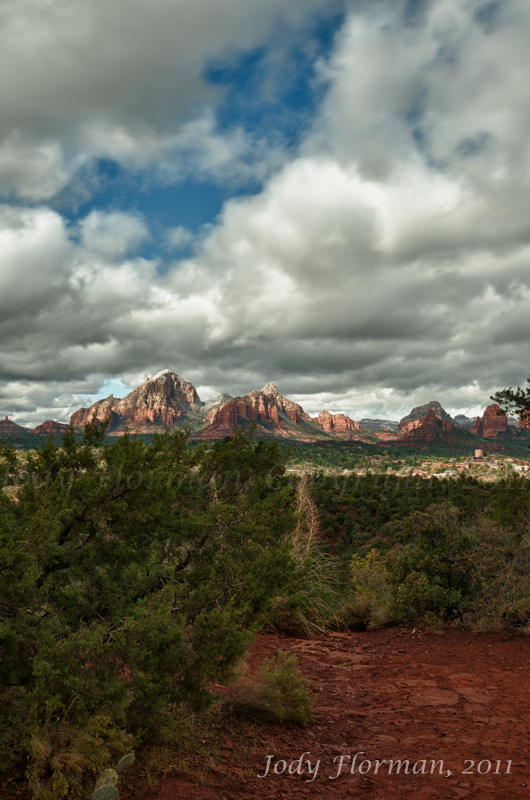 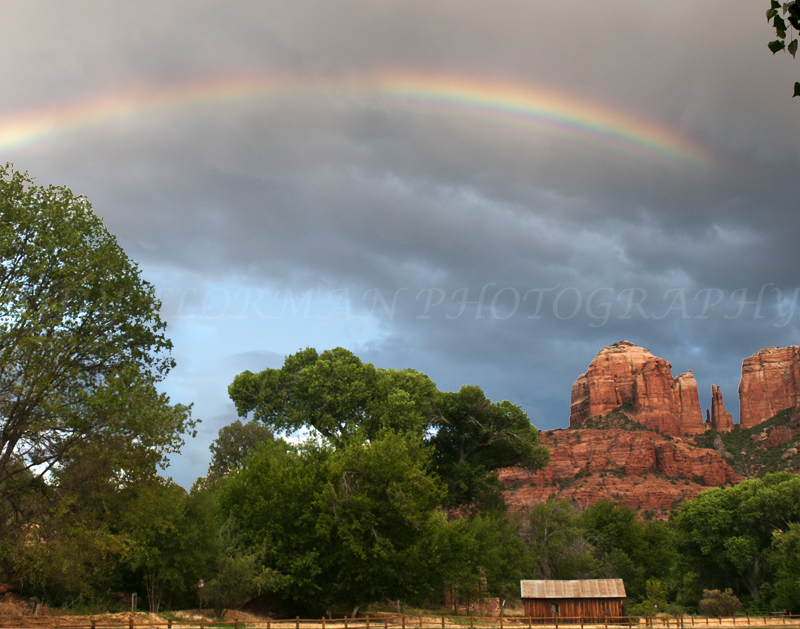 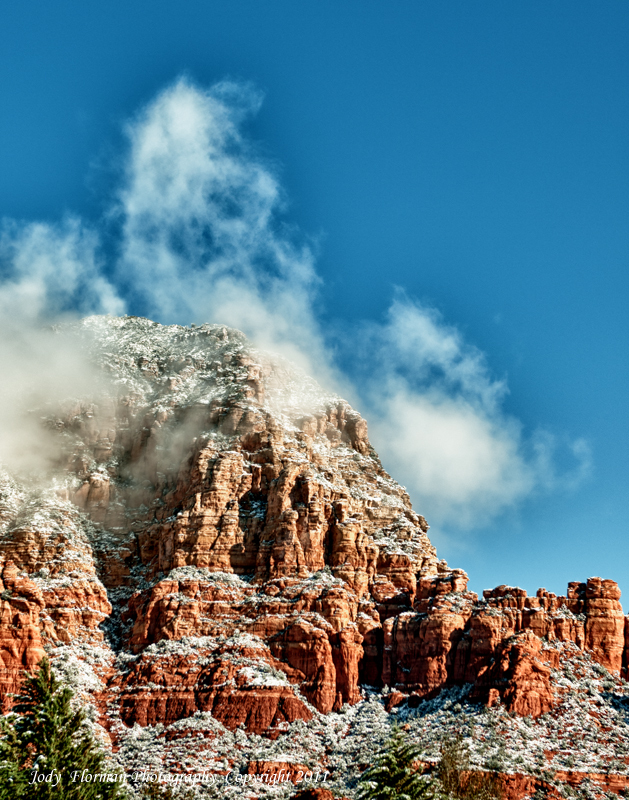 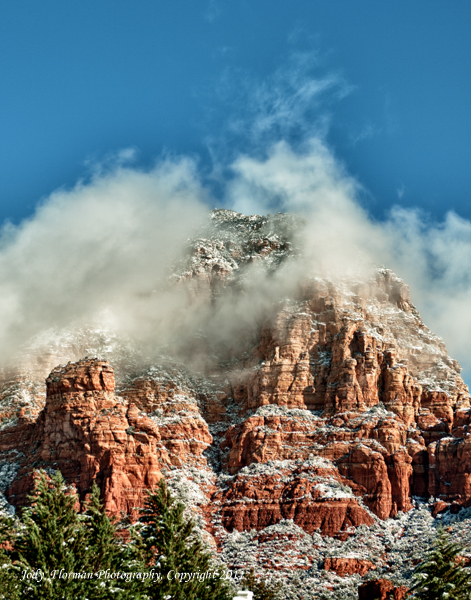 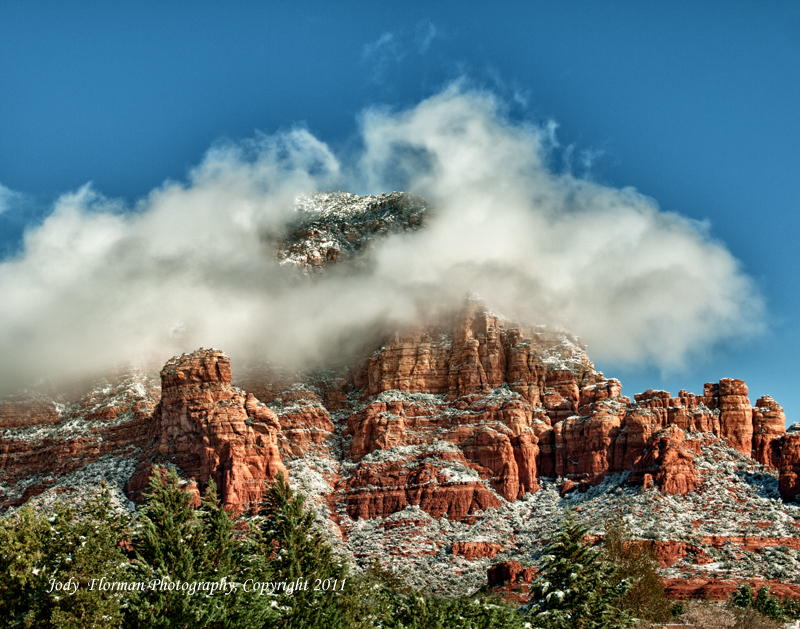 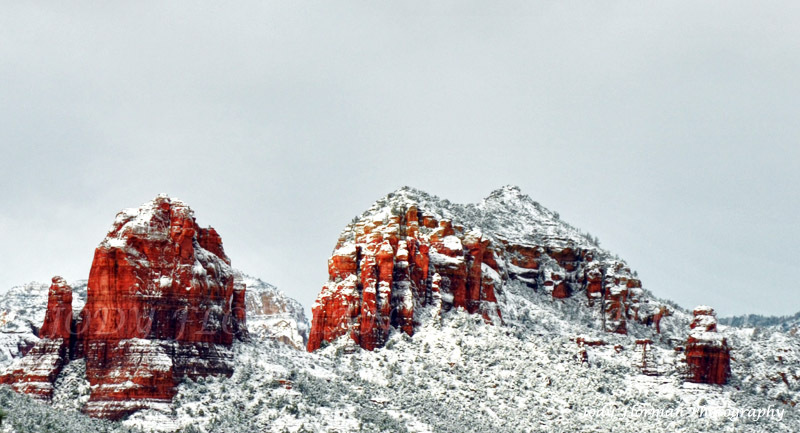 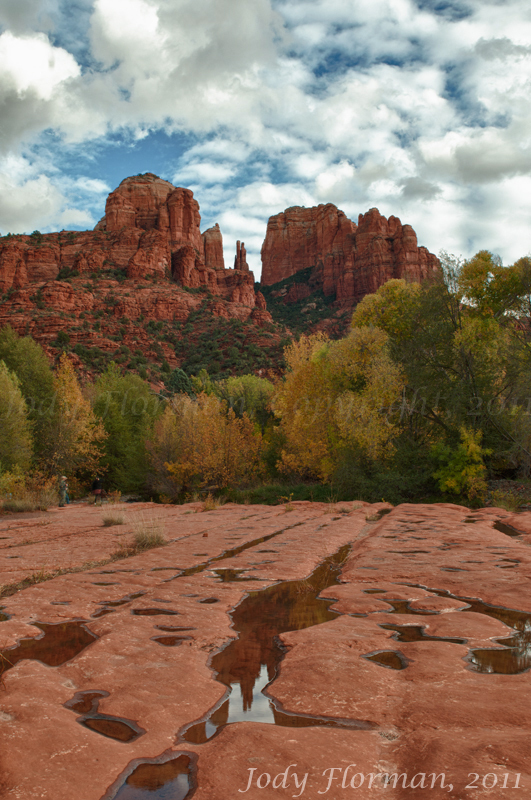 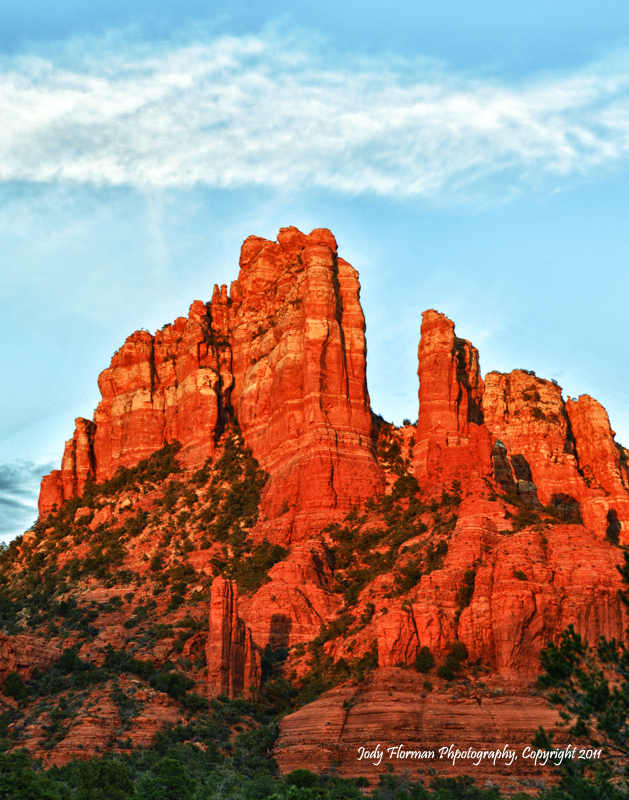 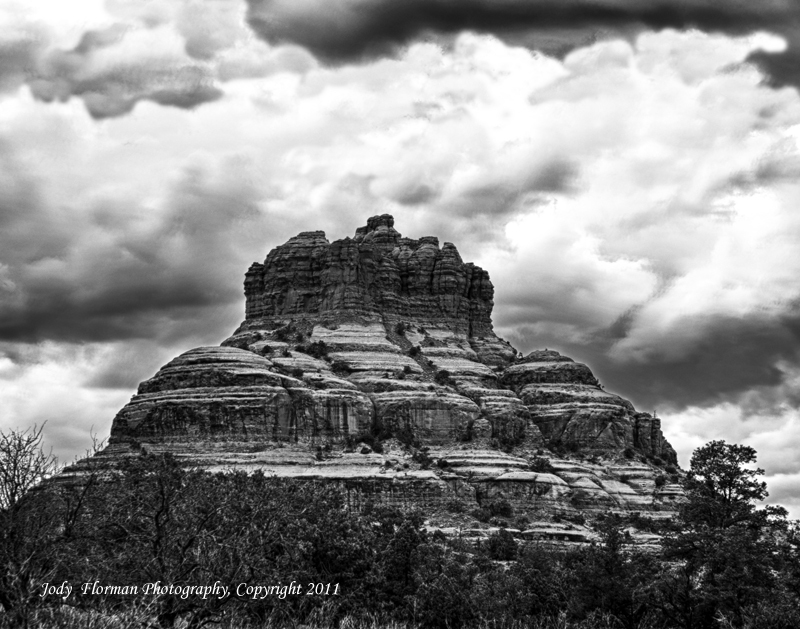 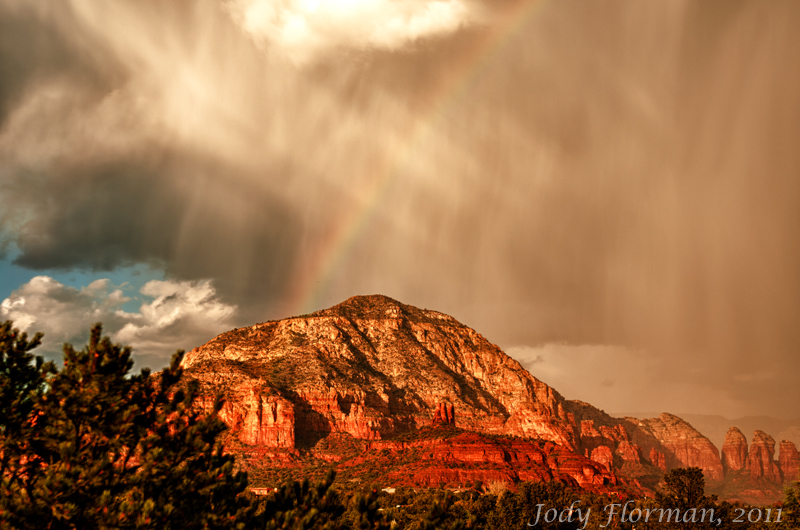 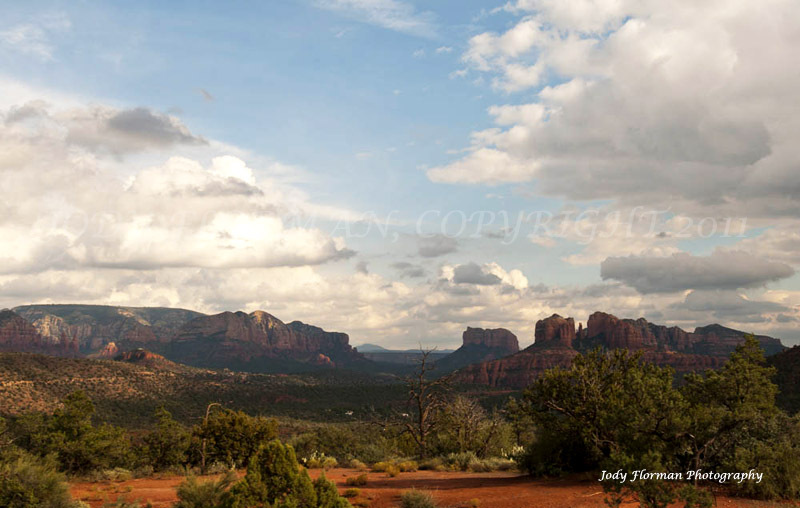 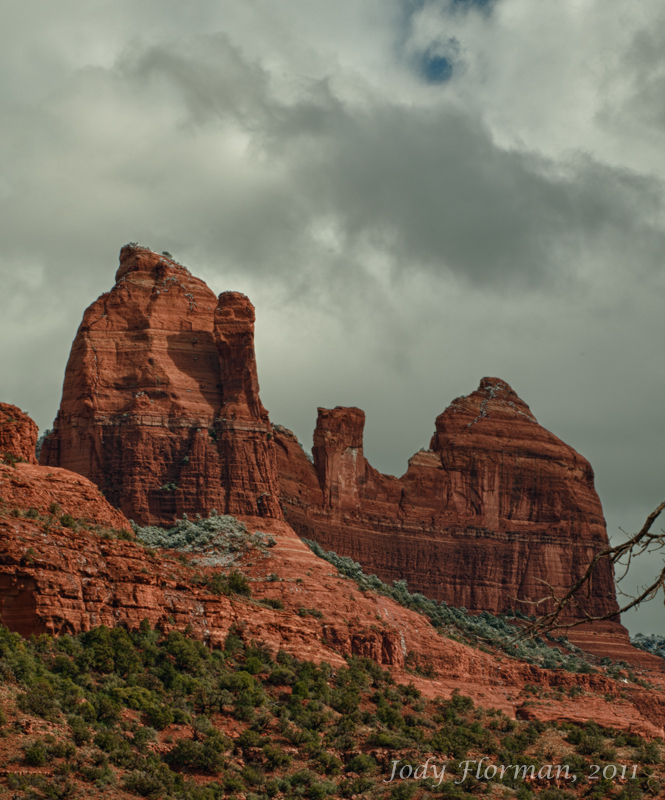 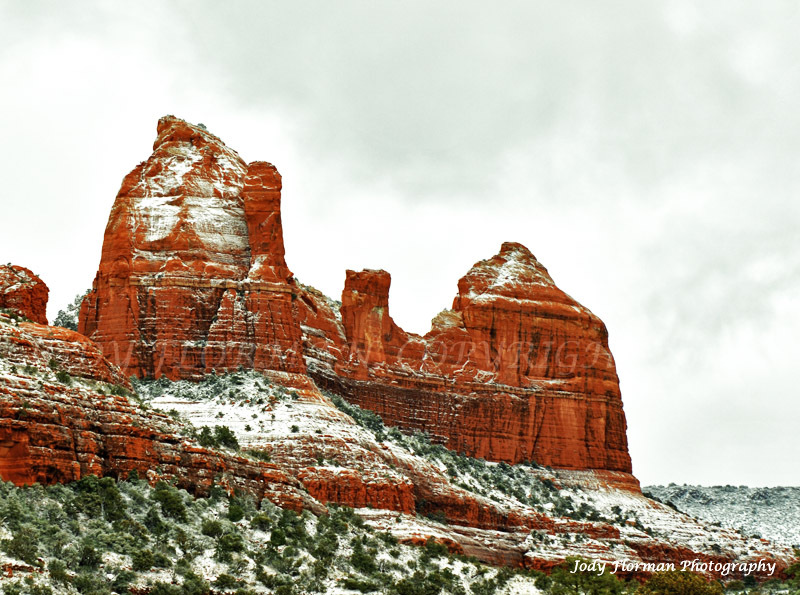 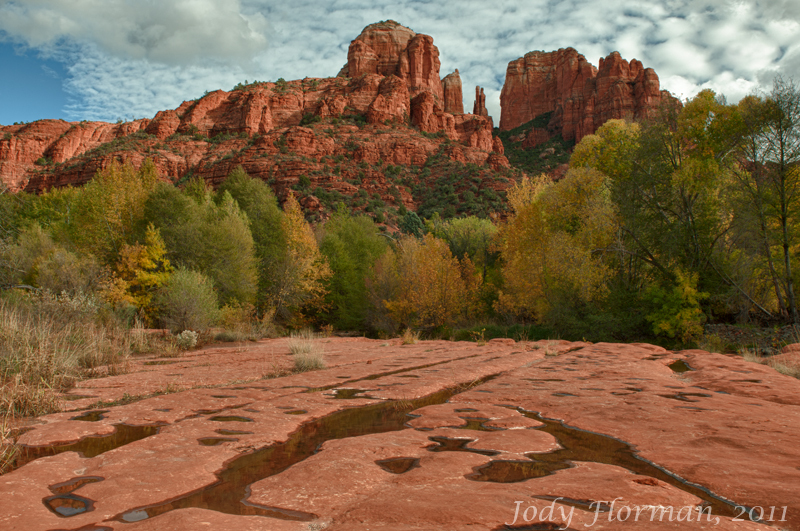 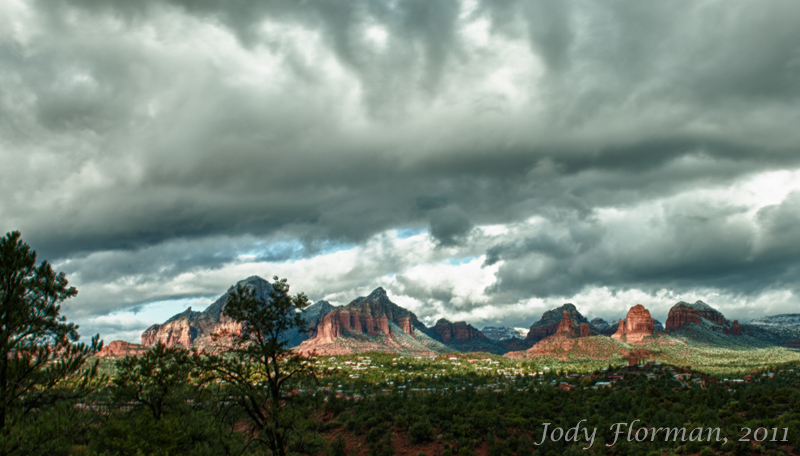 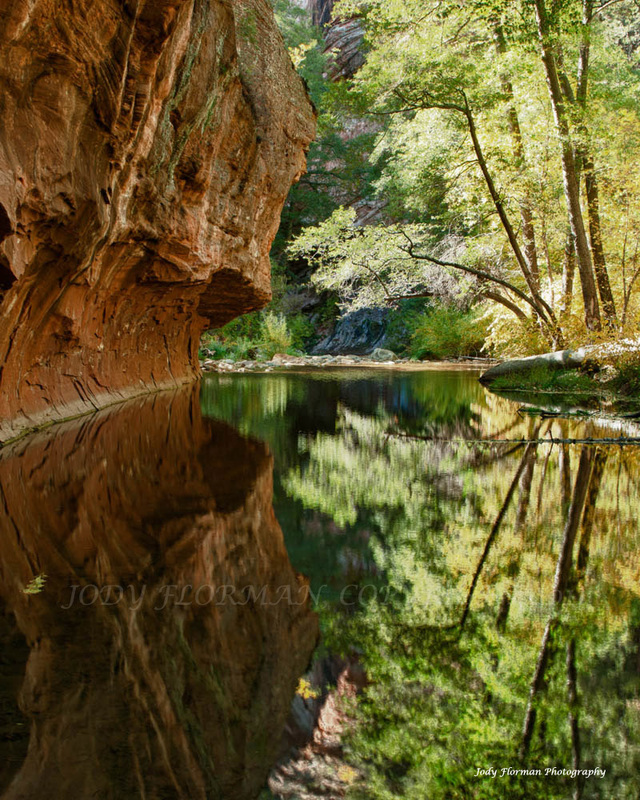 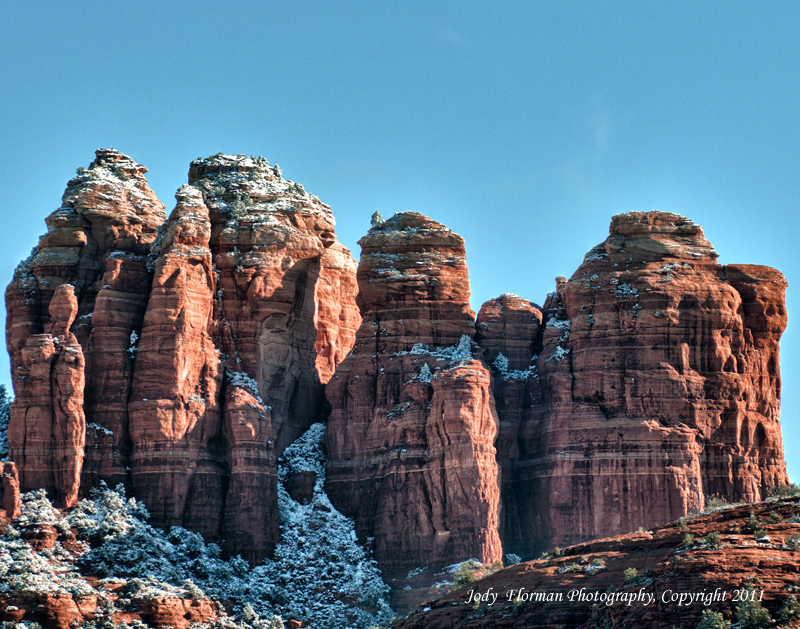 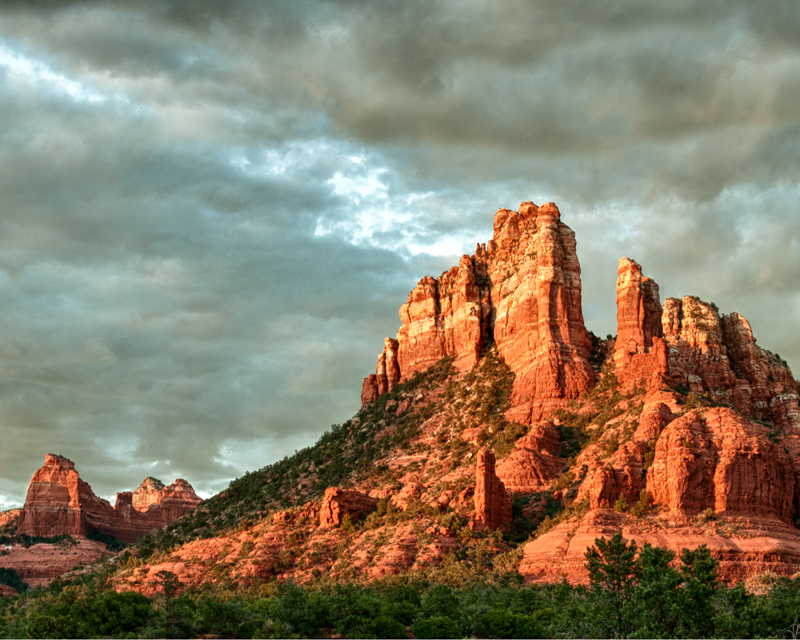 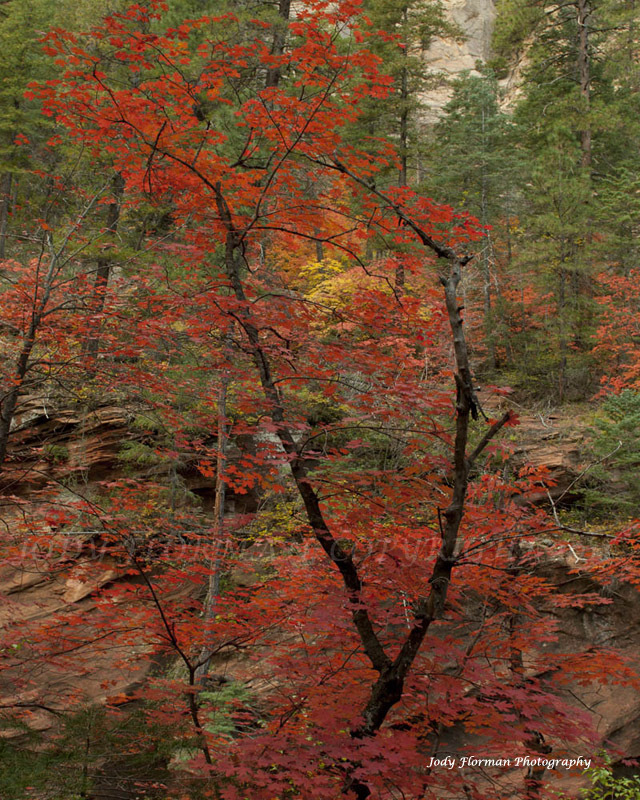 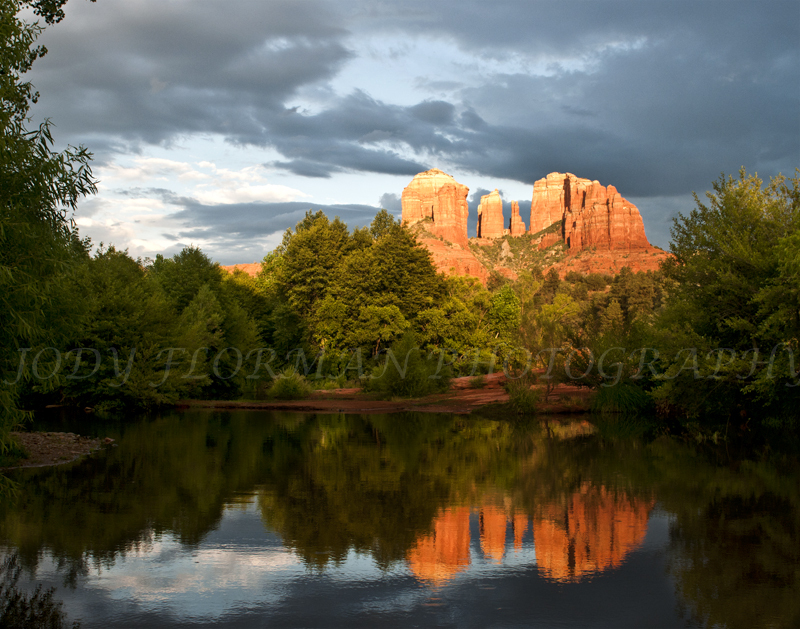 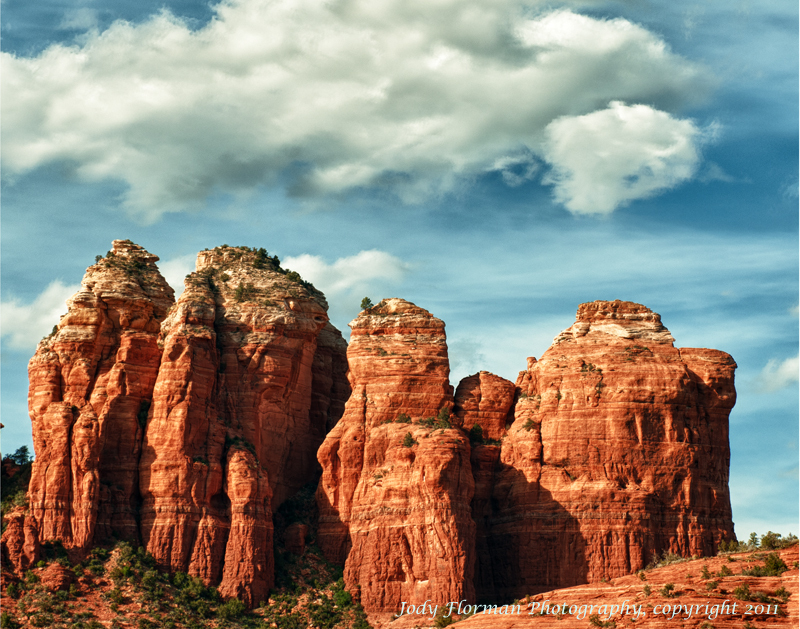 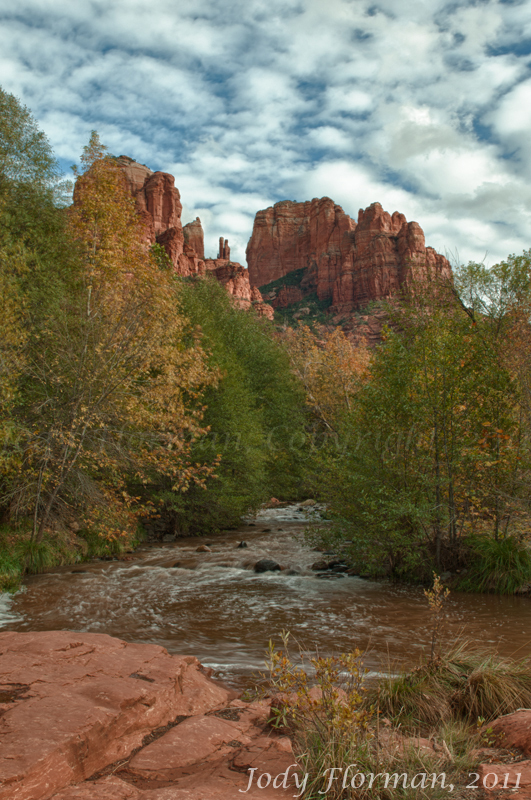 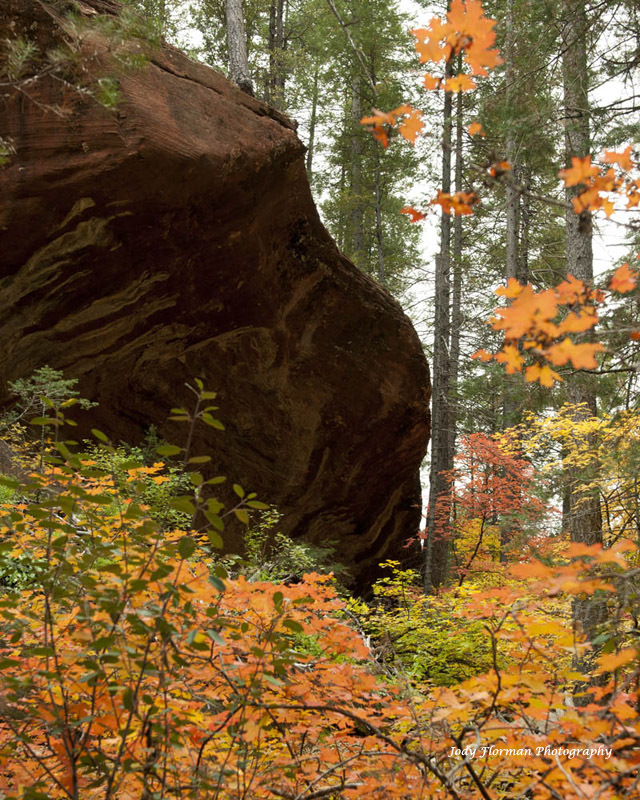 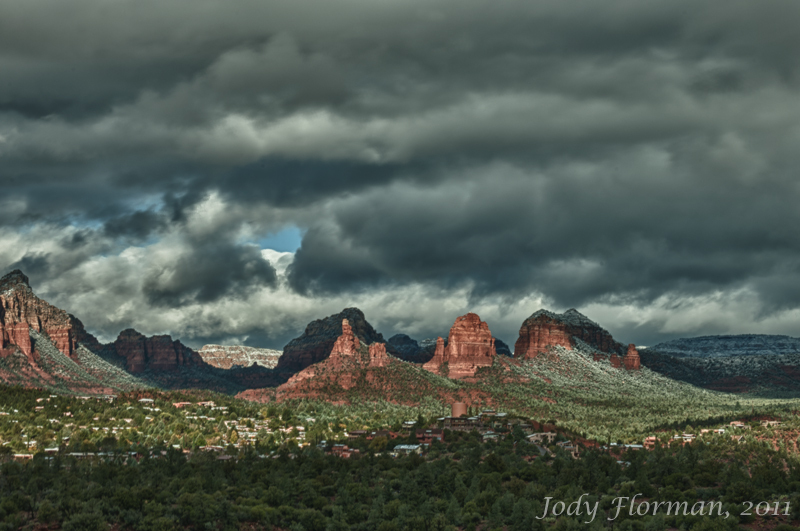 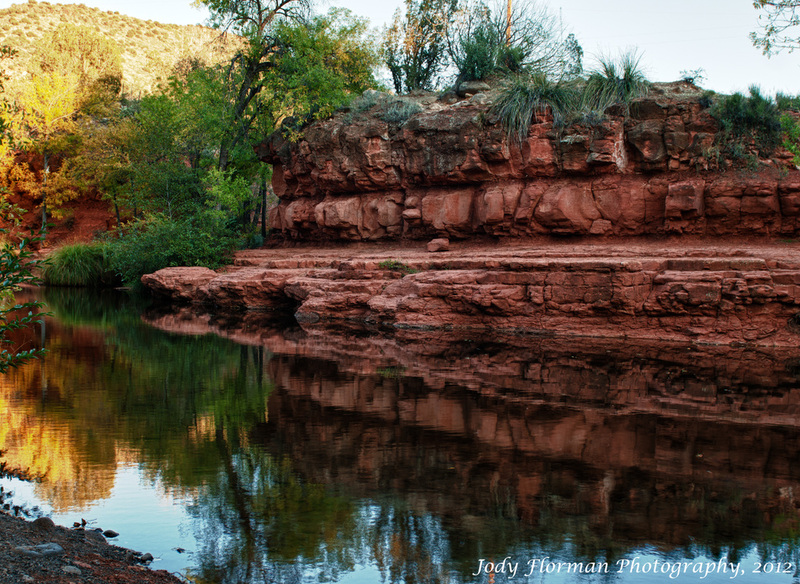 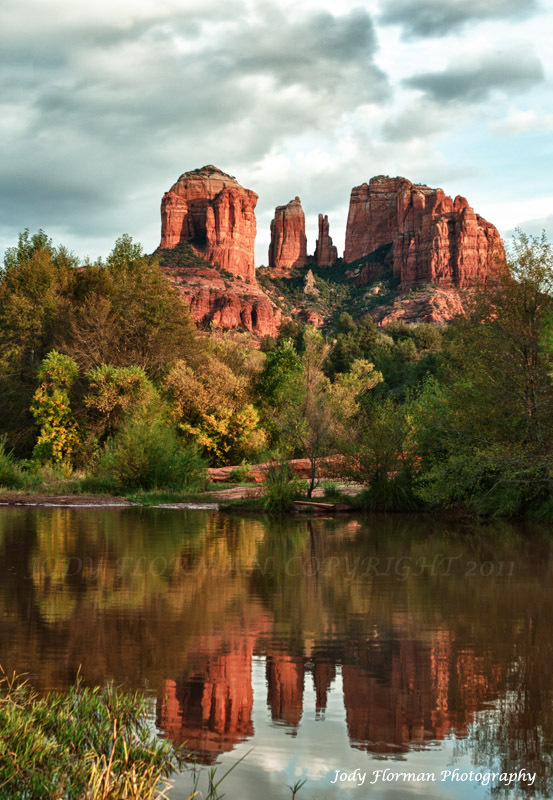 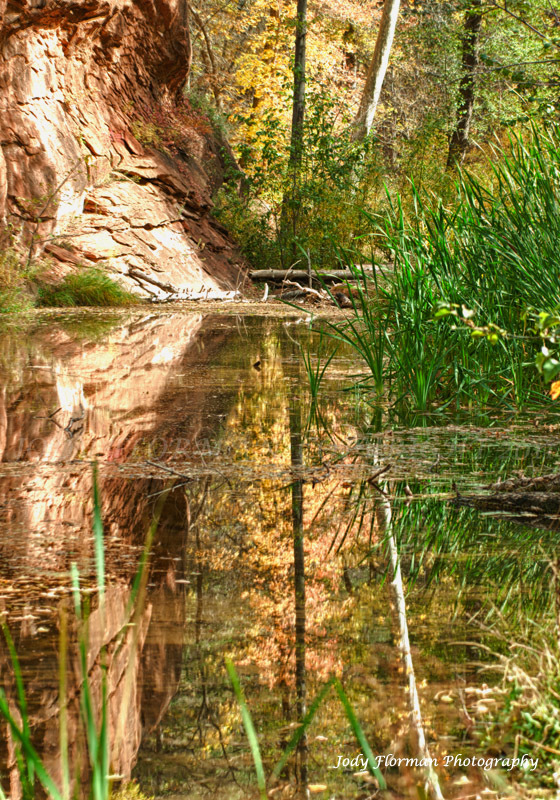 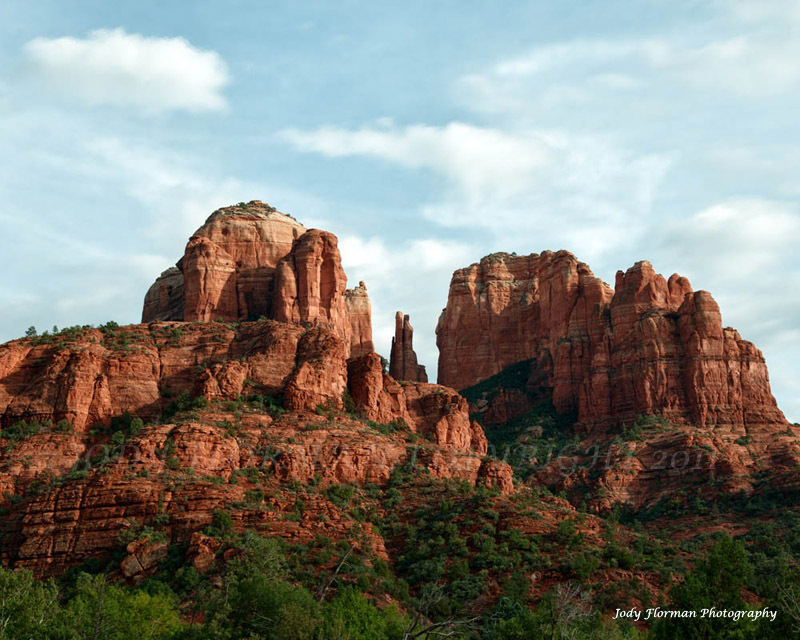 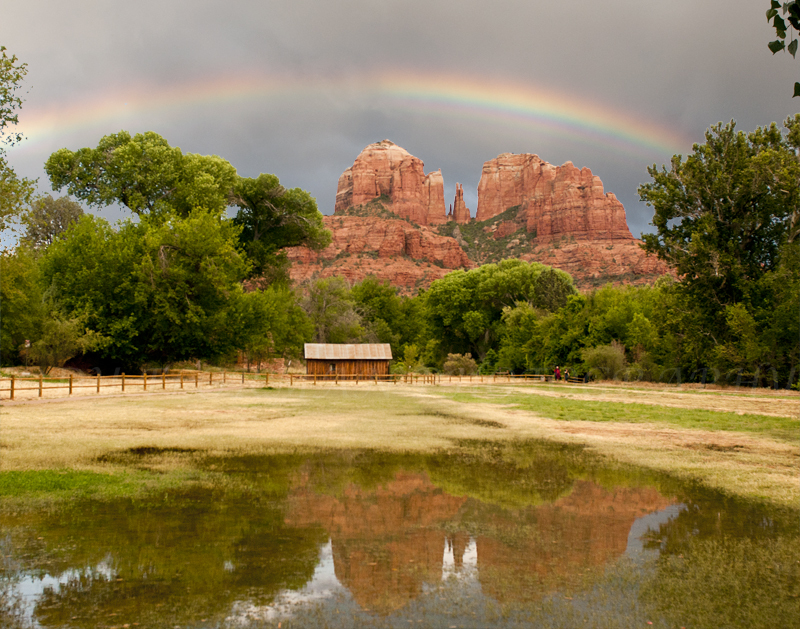 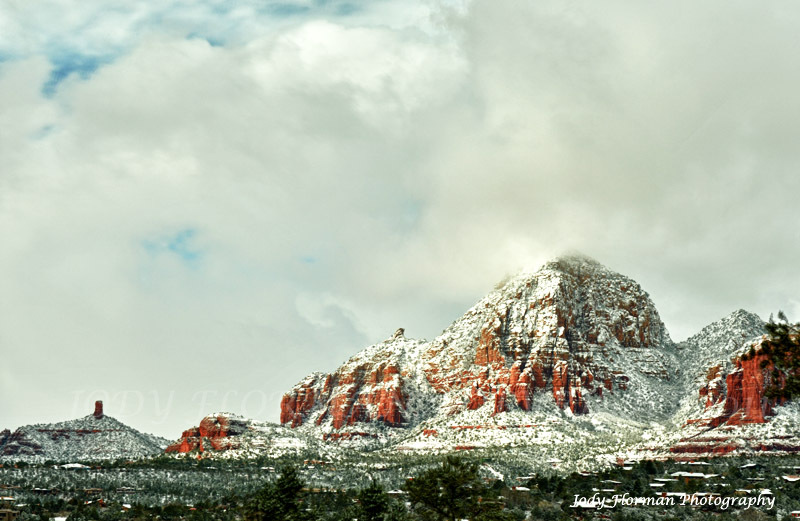 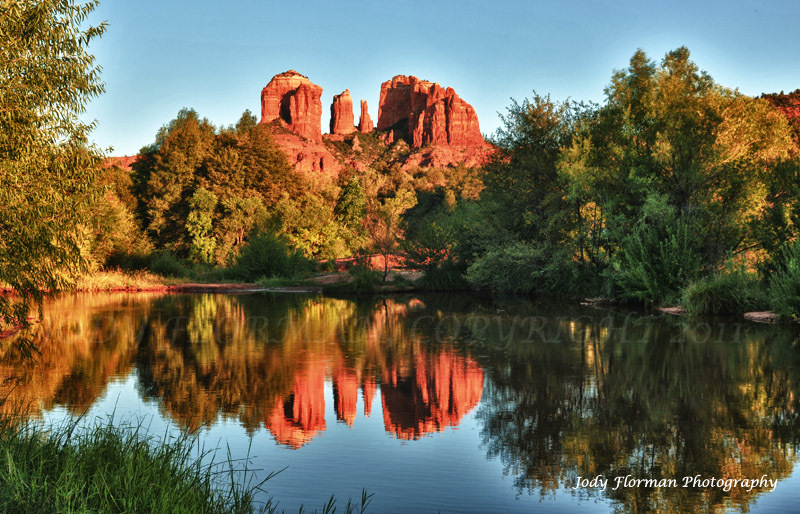 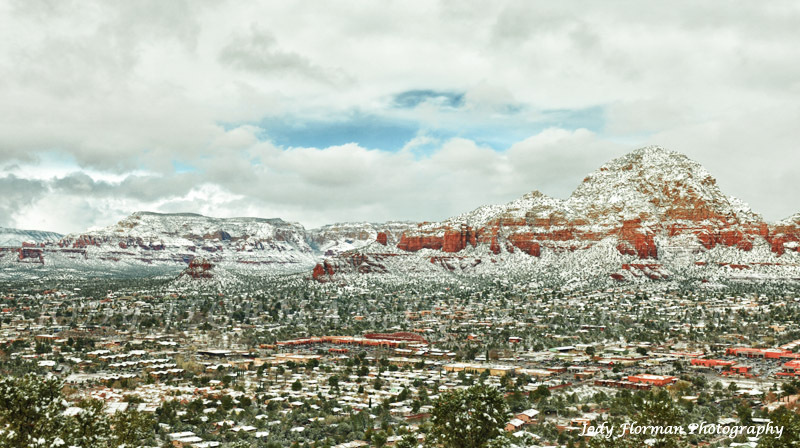 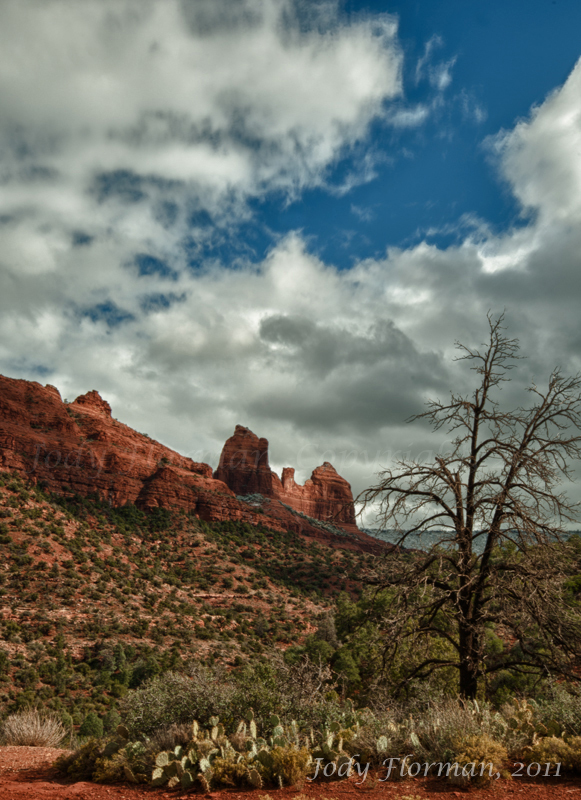 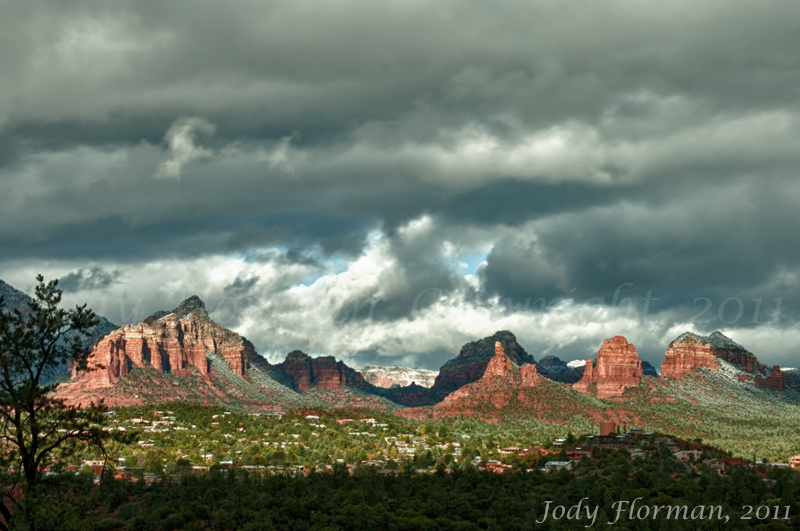 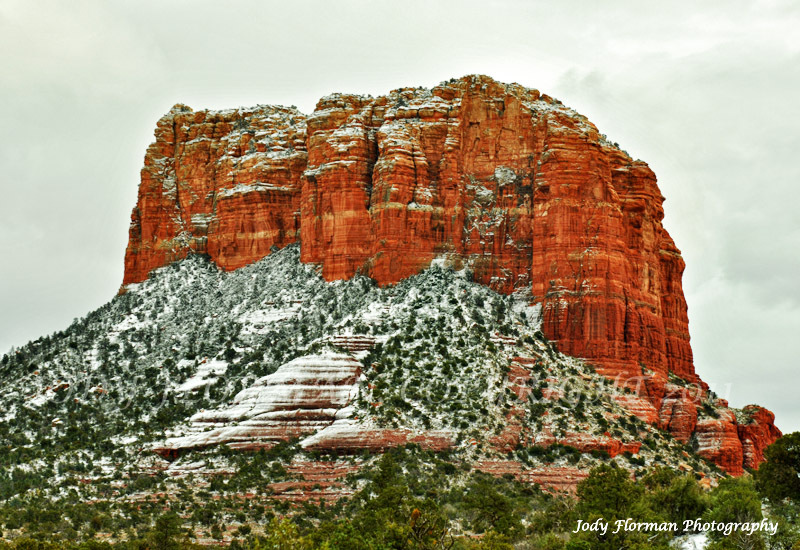 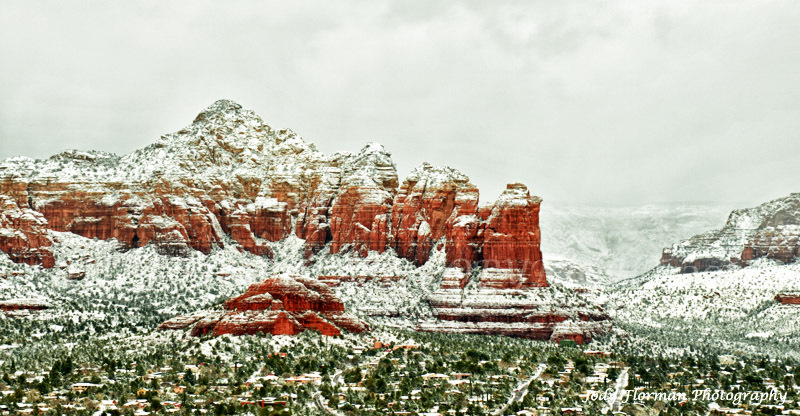 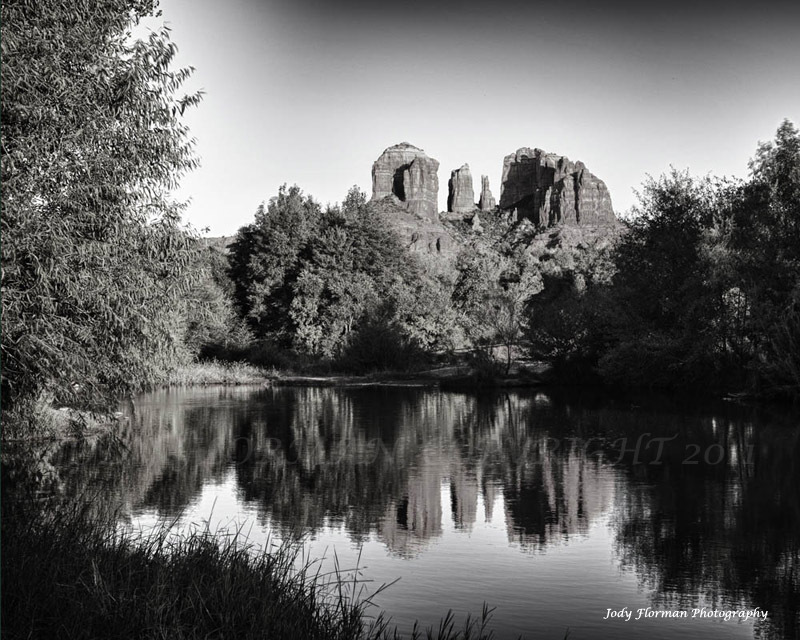 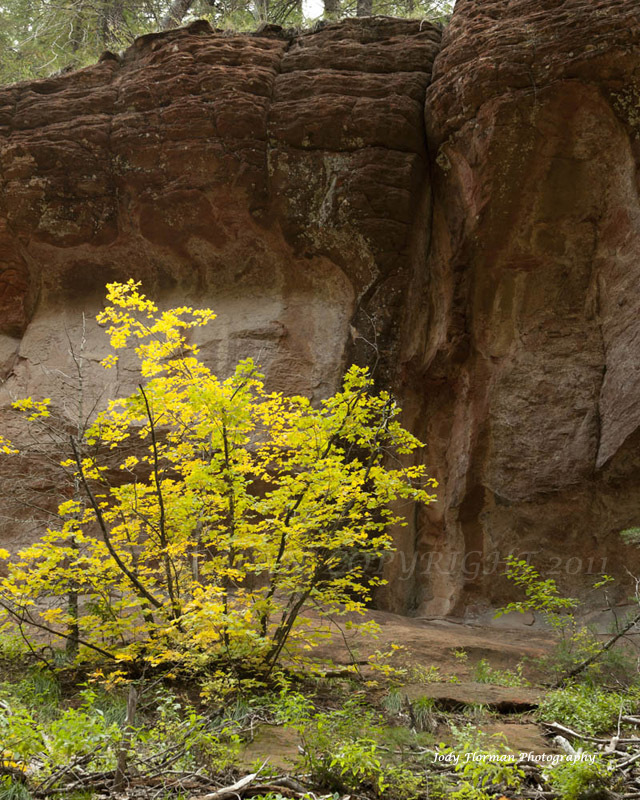 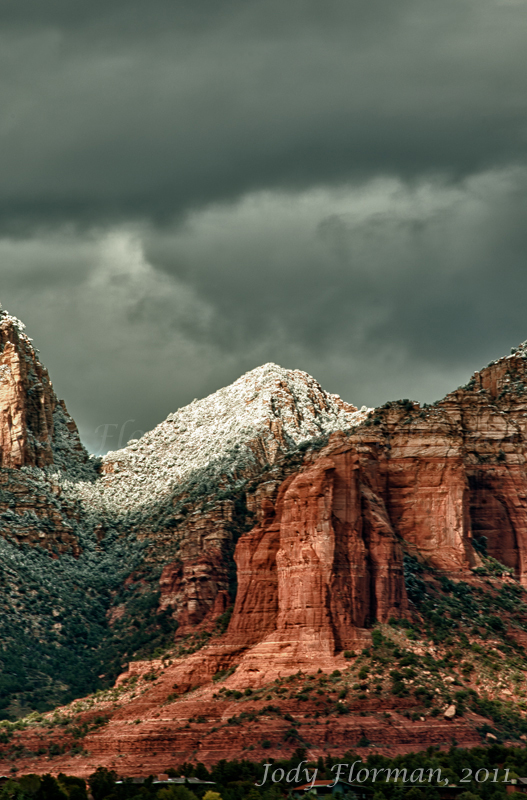 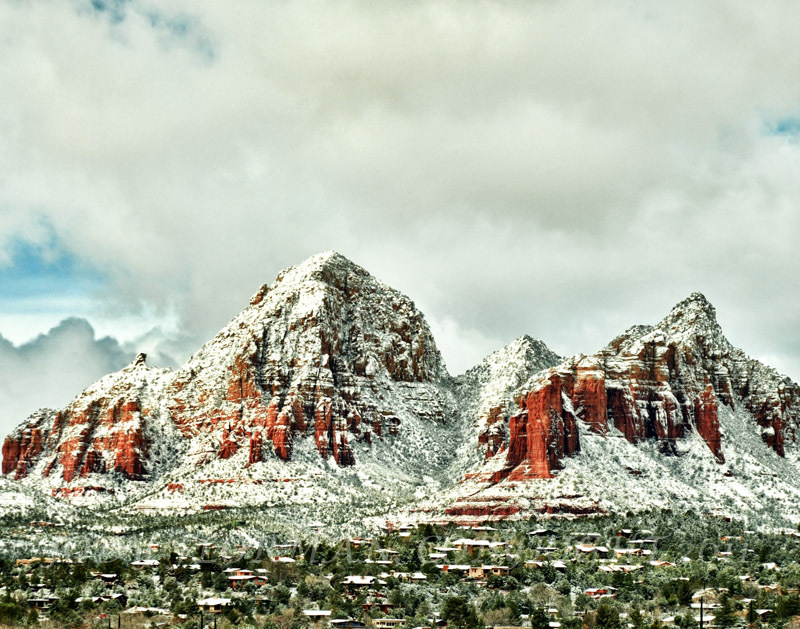 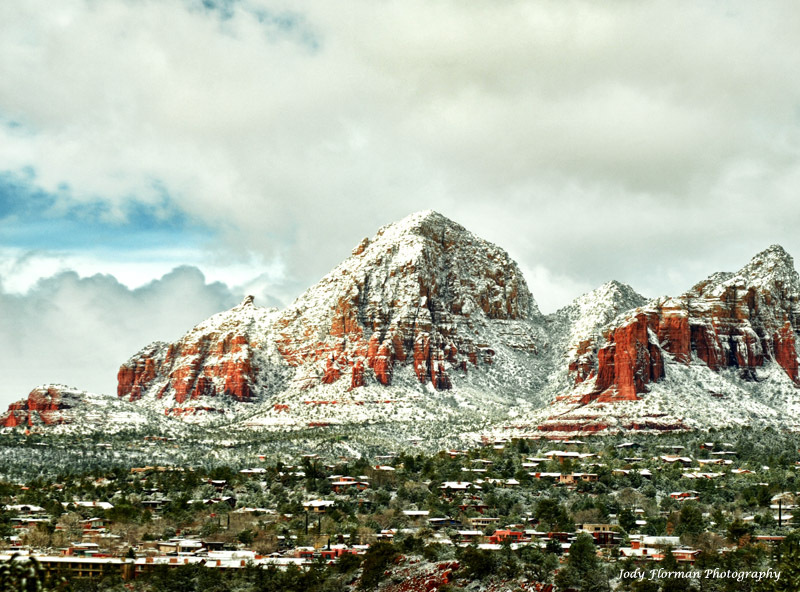 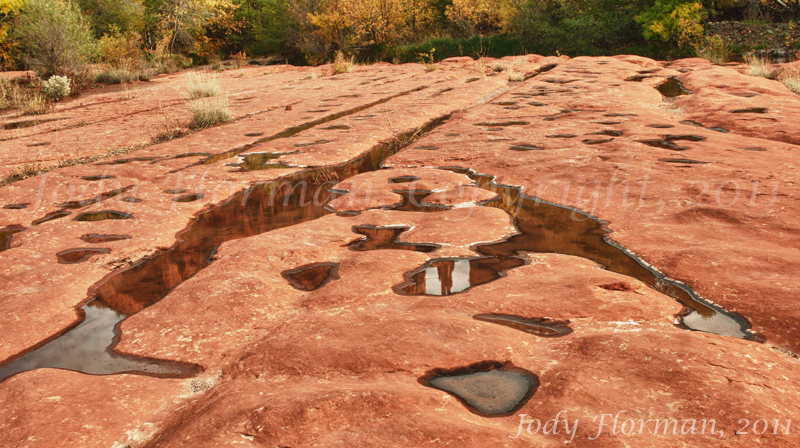 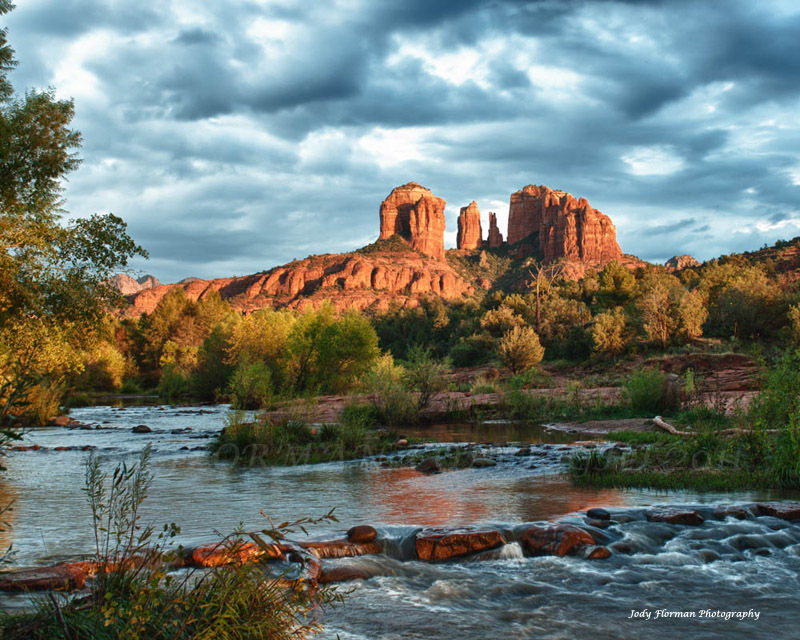 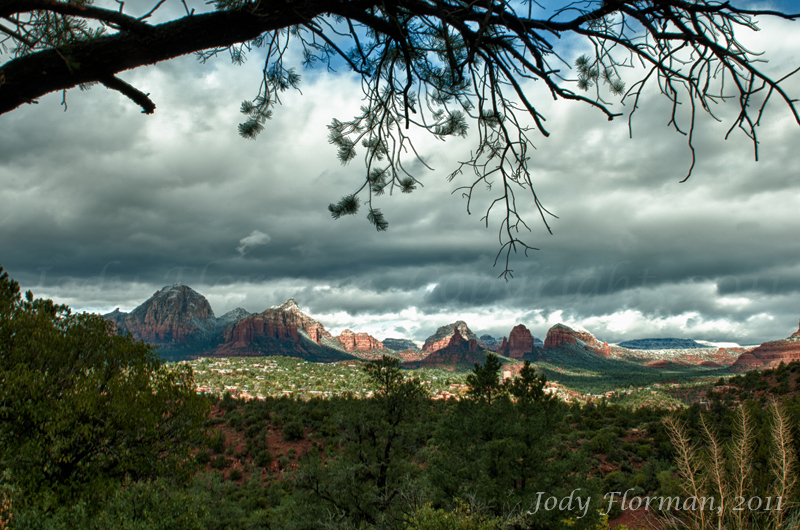 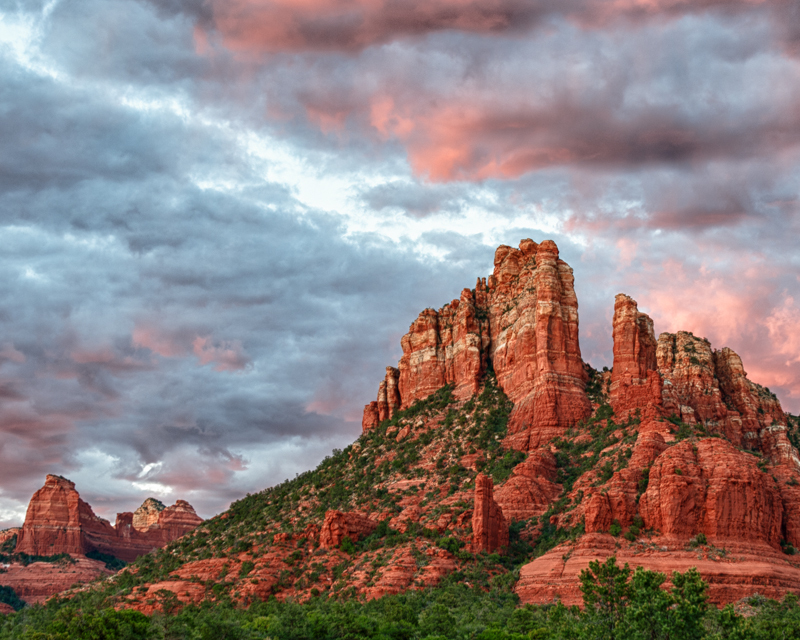 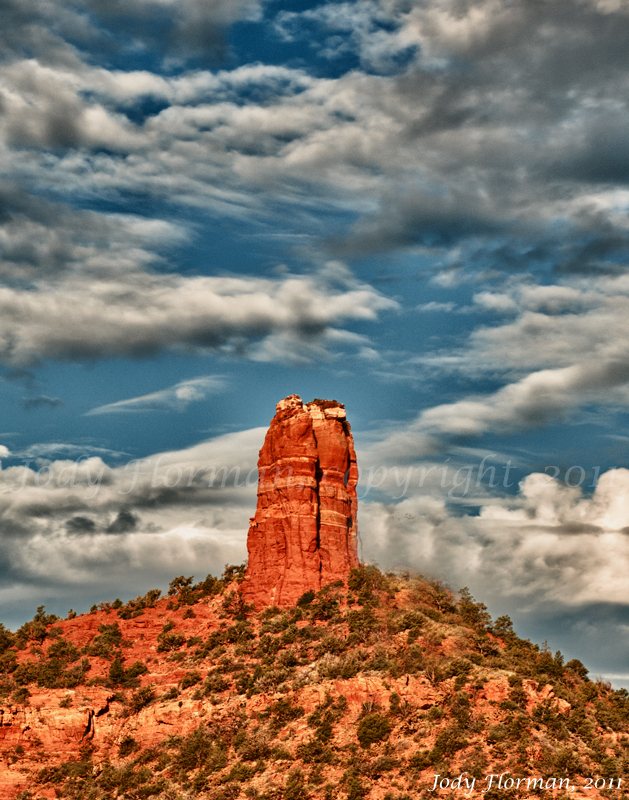 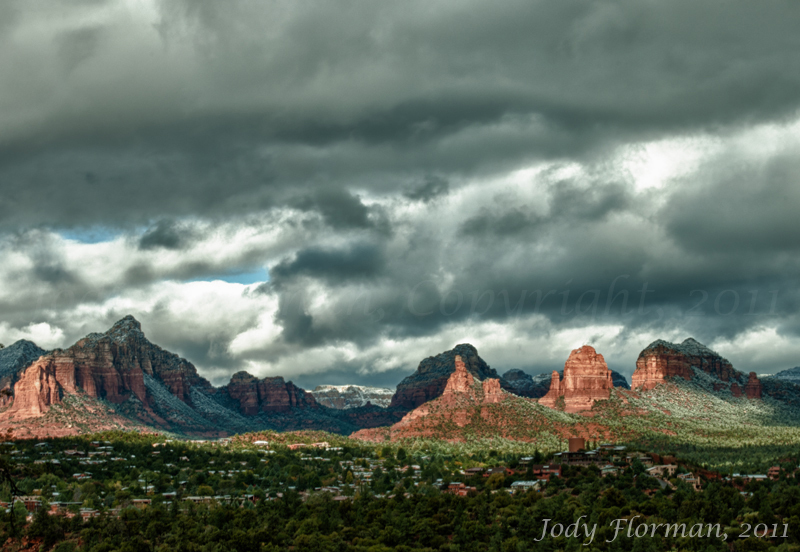 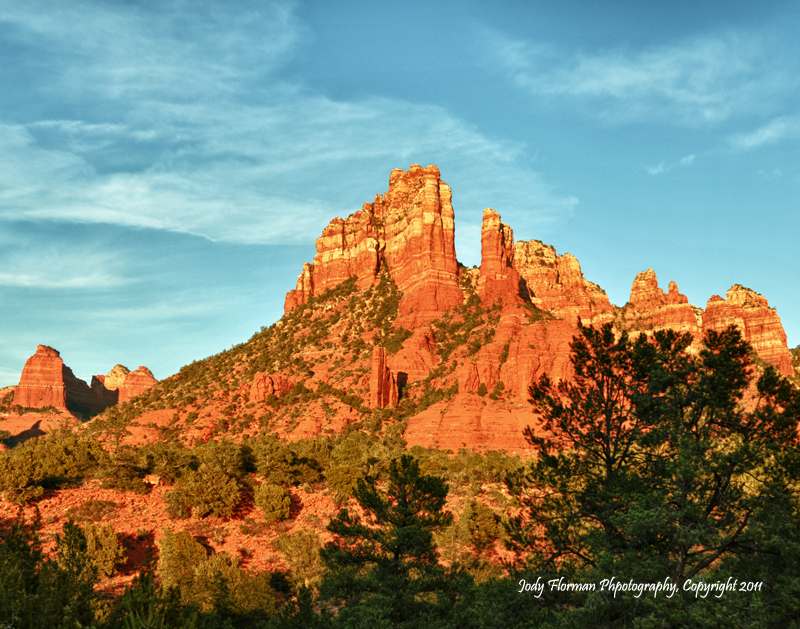 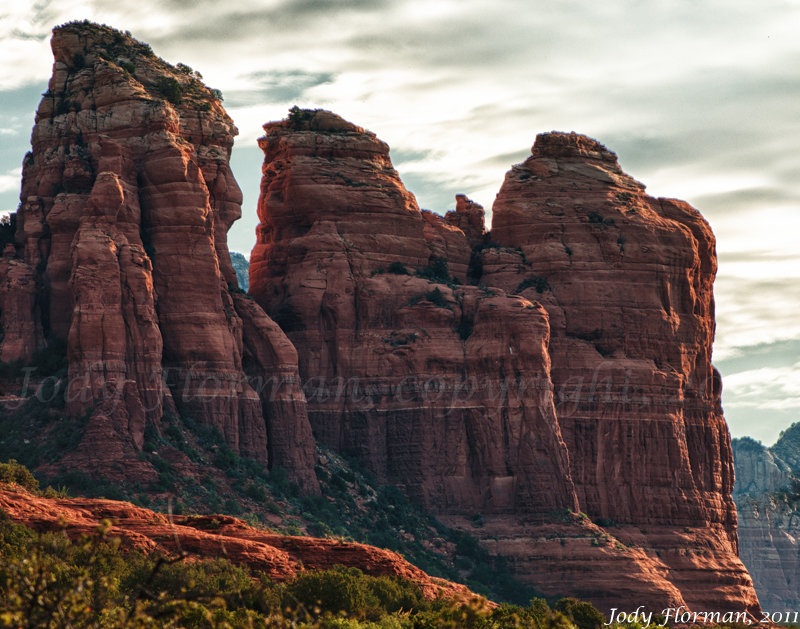 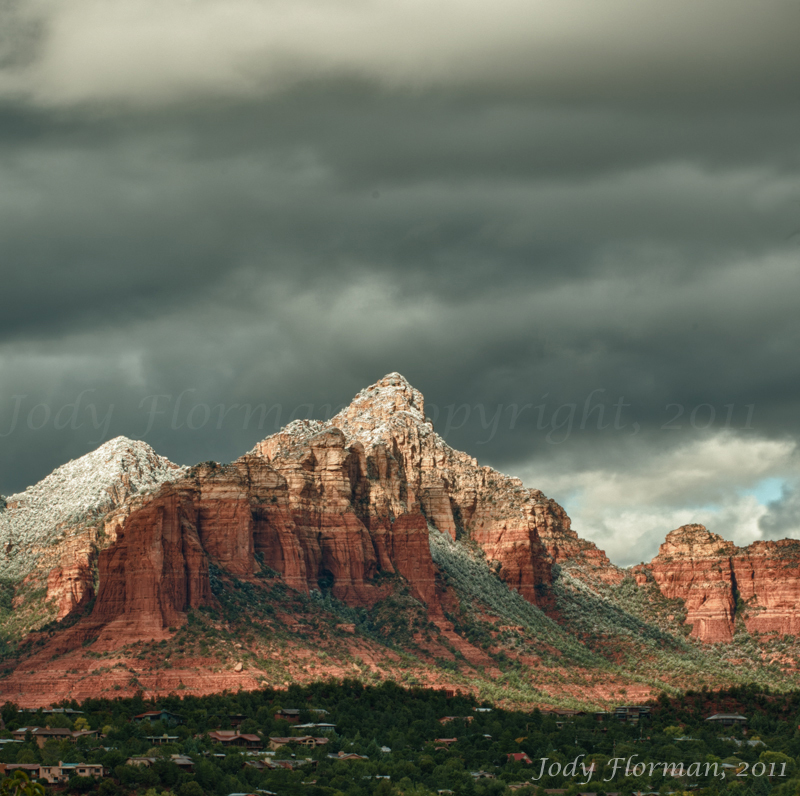 Sedona, in particular, is full of amazing red rock formations, one more spectacular than the next. 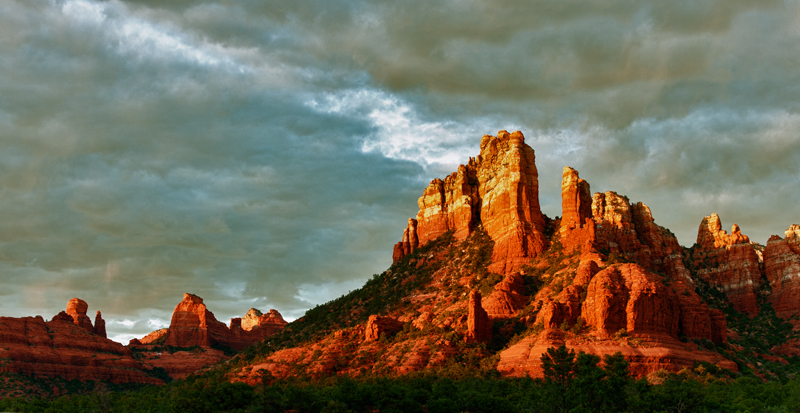 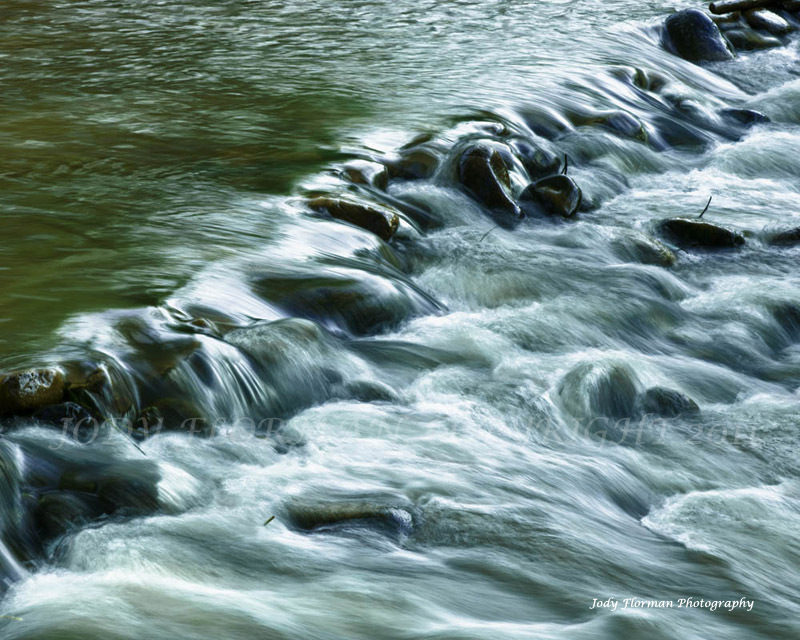 You could take a photograph from the same place and never get the same shot twice. 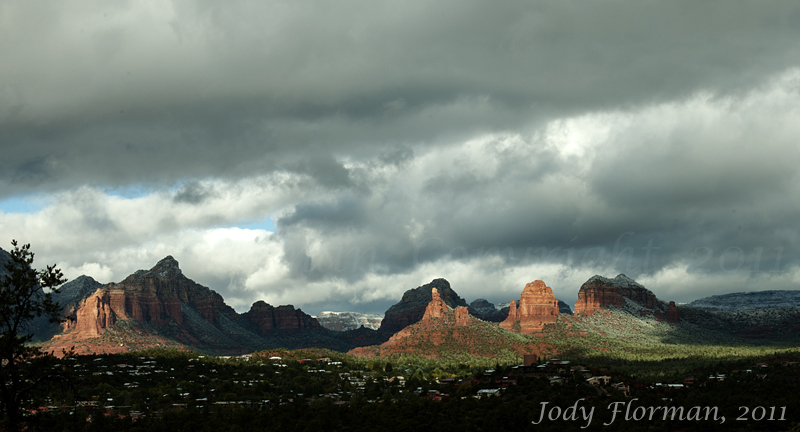 I love a cloudy sky, when I can get it. 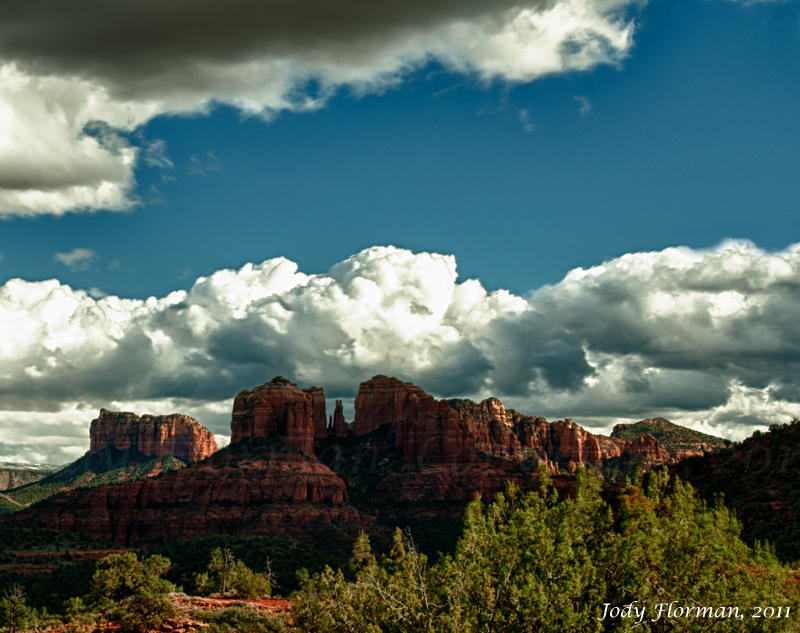 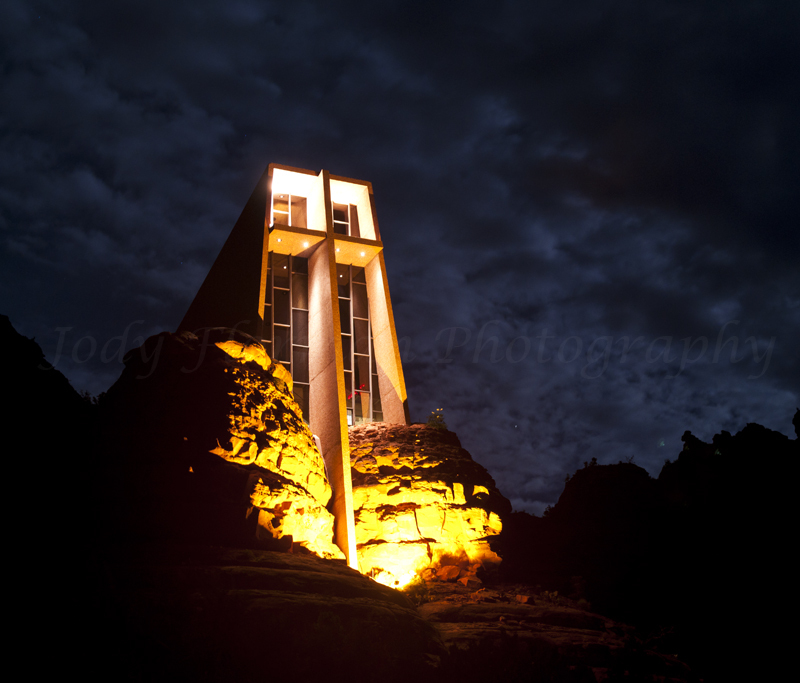 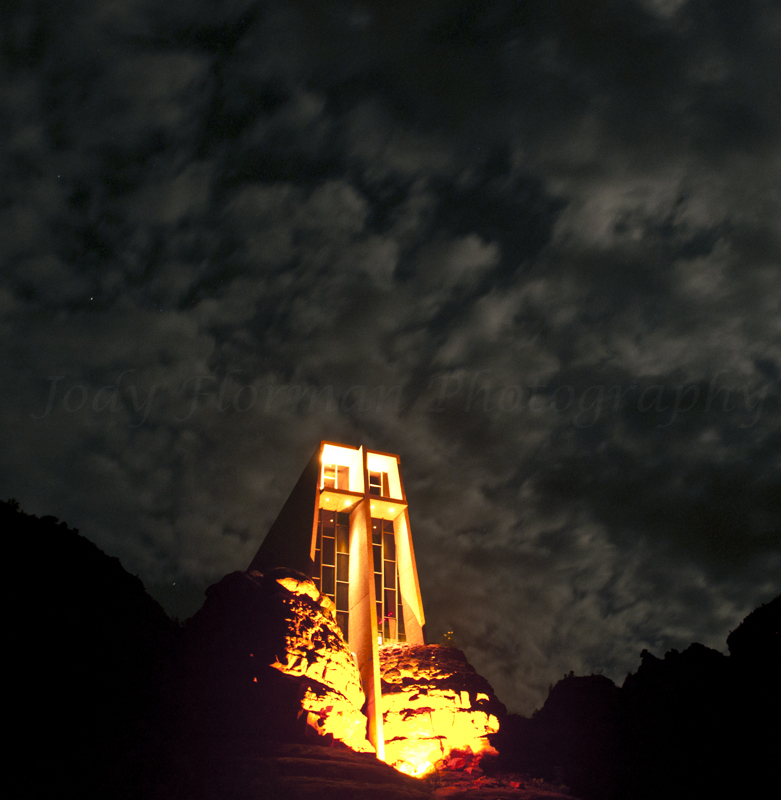 Clouds evoke emotion and atmosphere, so most of my shots are taken when the clouds are present. 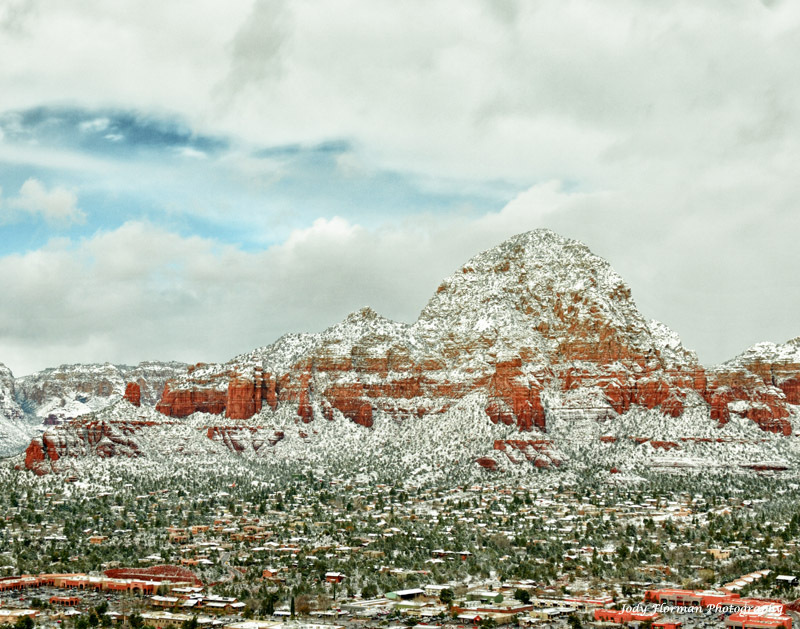 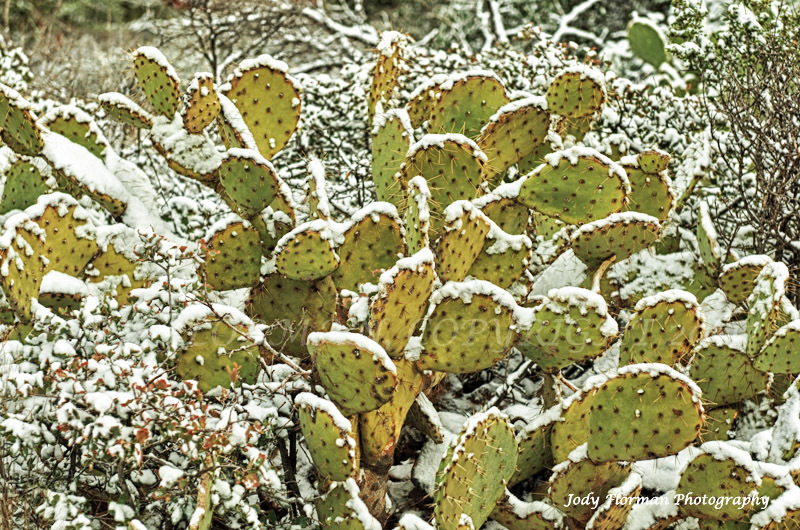 And, yes, it does snow here. 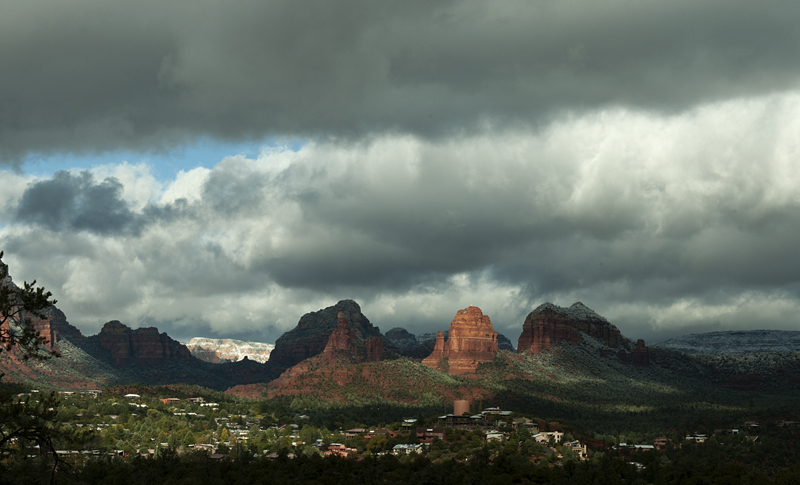 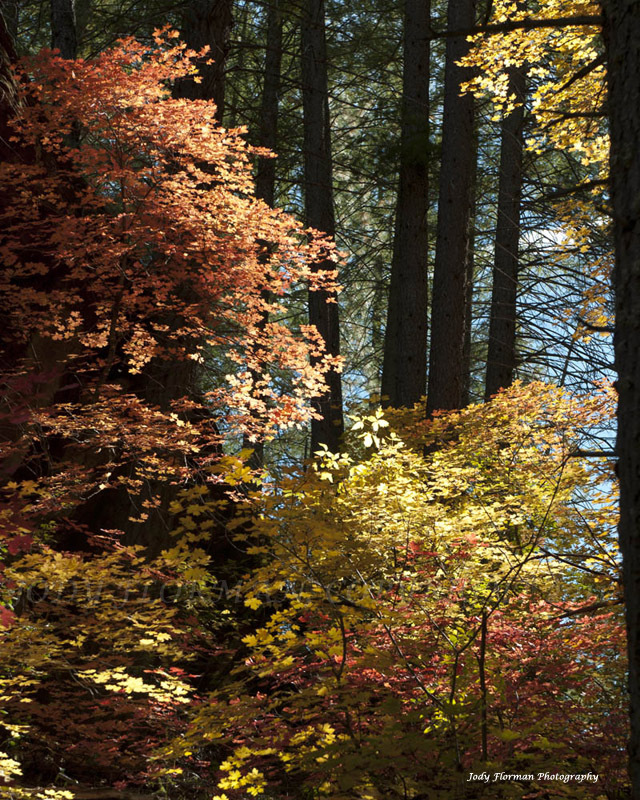 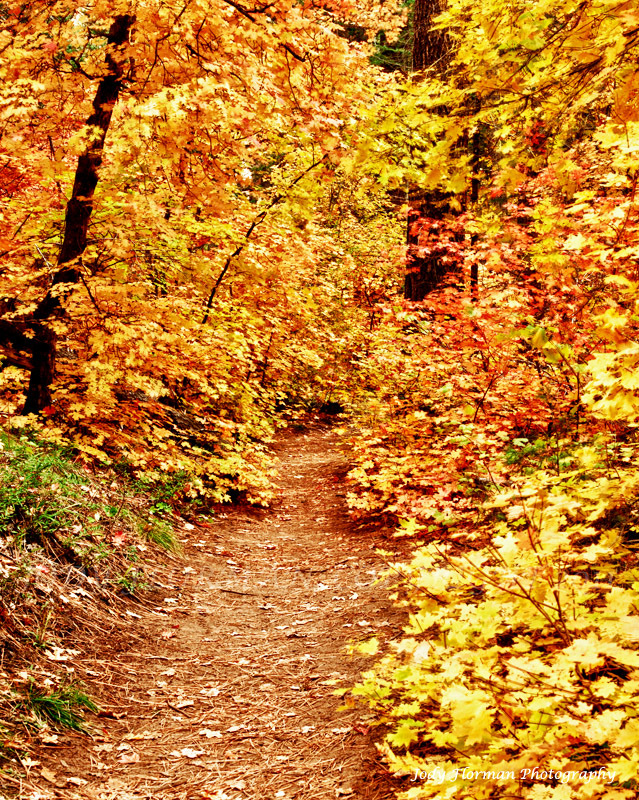 We get all four seasons. 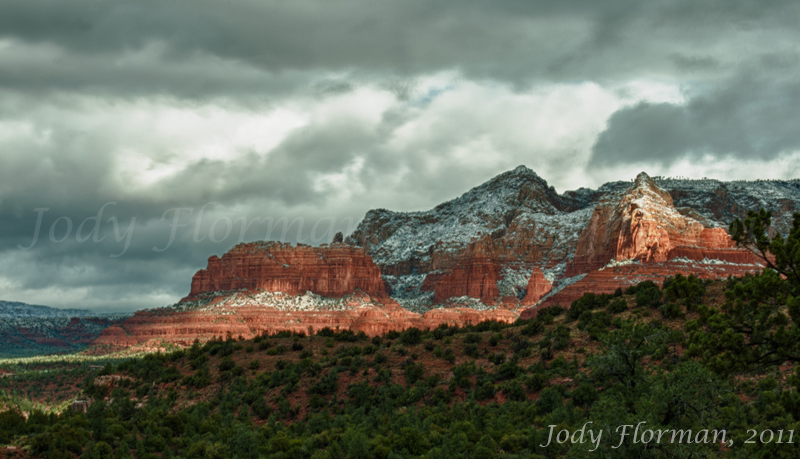 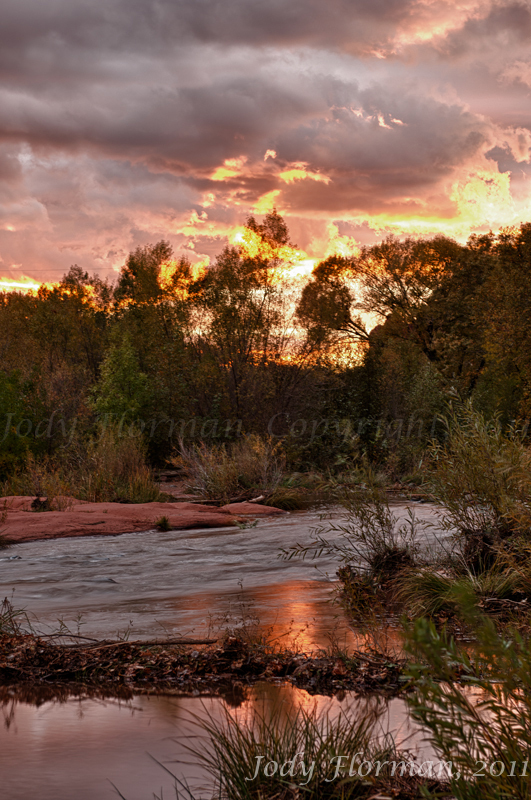 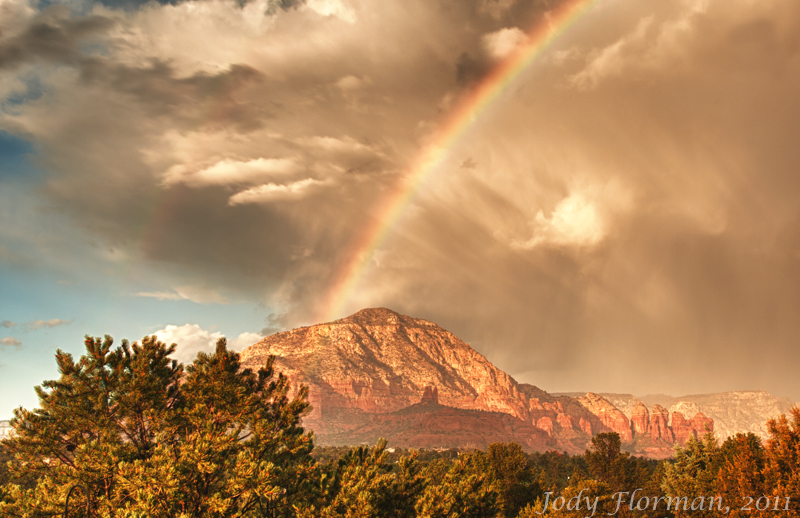 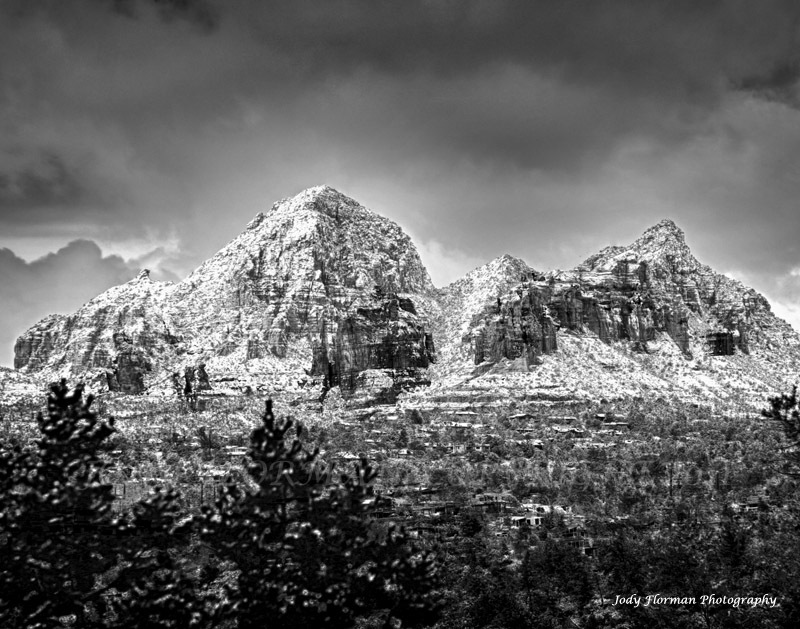 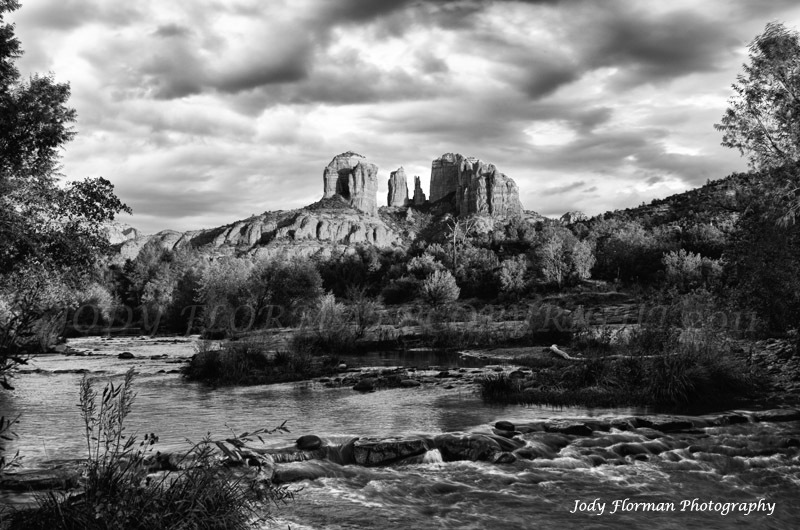 "RED ROCK CROSSING AFTER A STORM"
"RED ROCK STATE PARK RAINBOW"
"RED ROCK STATE PARK, WATER"
"RED ROCK CROSSING RIVER SUNSET"
"CAPITOL BUTTE AND COFFEE IN WINTER"
"SNOW ON COFFEE POT "
"SCHNEBLY RED ROCKS, WIDE ANGLE"